India has enthralled millions of travellers for almost thousands of years, and till today it remains a country of incomparable fascination whether you travel to India for the first time on a holiday or returning to this developed nation as a business traveller. Your India tour towards Eastern India comprises of seven hill states - Manipur, Mizoram, Tripura, Meghalaya, Nagaland, Assam and Arunachal Pradesh. The exterior part of these states have a rugged terrain and the atmosphere is quite erratic. Majority of the towns are quite peaceful and offer adventure tourists the chance to experience engrossing landscape, riverine plains, flood-prone grasslands, montane rainforests, the swampy plains along the Brahmaputra and the never-ending snow trails of the Himalayas. The Himalayan region till today, stands tall, awe-inspiring and inaccessible for many. Right from a labyrinth of valleys escalating from the Gangetic Plains to the glorious ice-peaks of the Himalayan belt, the mighty mountains offer an intriguing antitheses to life on the plains as well as at sea level. Towards the Northwest, the states of Himachal Pradesh, Uttaranchal and the Kashmir Valley region are blessed with distinct cultural life and landscapes. Whether you wish to fly, skydive or trek to the highest Himalayan ranges, prepare to visit another world of its own with holidays to India. 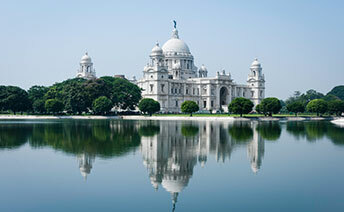 We've united our design and proficient knowledge to combine some unique and specialized group tours to India. 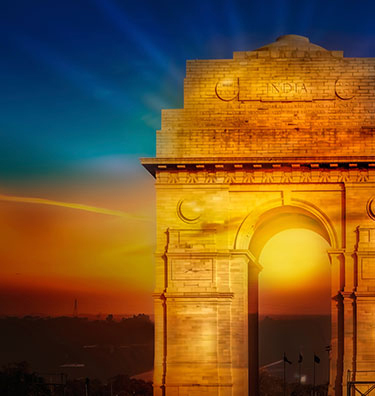 These master designed travel and tour itineraries are ideal for every visitor and showcases some of the illustrious highlights of Eastern India and the Himalayas. Whichever itinerary you follow, you are assured and guaranteed a trip with jaw-dropping and memorable surprises, which will bring you back time and time again.